To vape, or not to vape. Even after a year-long inquest, Australia's parliament can't decide. The parliamentary committee charged with reviewing the country's e-cigarette laws, which bans personal vaping devices and the nicotine liquid which accompanies it, remains split. The official report called for further request, recommending the National Health and Medical Gathering store an independent review of the available evidence of the health effects of vaping, and e-cigarette liquids, and in addition a review of the regulations around the globe. 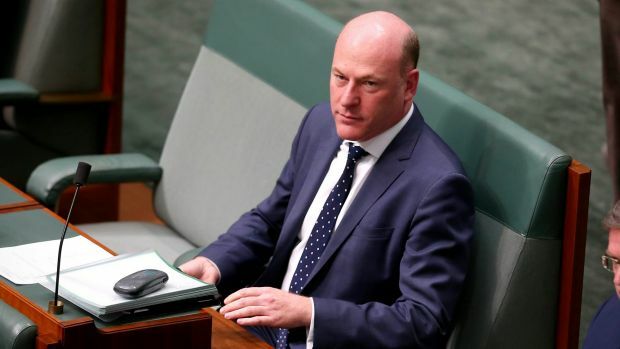 In any case, the committee's seat, Trent Zimmerman, wrote a dissenting report with his Liberal party colleague Tim Wilson. "The committee has been presented with starkly clashing views amid this request and I respect those committee members who have formed different judgements to my own," Zimmerman wrote. "I do, however, unequivocally disagree with the conclusions reached by the greater part of my colleagues. "… While the evidence base regarding e-cigarettes is as yet emerging, there are clear signs that e-cigarettes are altogether less destructive to human health than smoking tobacco cigarettes. On the off chance that long haul smokers who have been unable to stop smoking tobacco cigarettes change to e-cigarettes, a great many lives could be saved." Queensland MP Andrew Laming additionally submitted a dissenting report, which echoed the soul of Zimmerman's decisions, in spite of the fact that was considerably more concise. "Life is short and shorter for smokers. 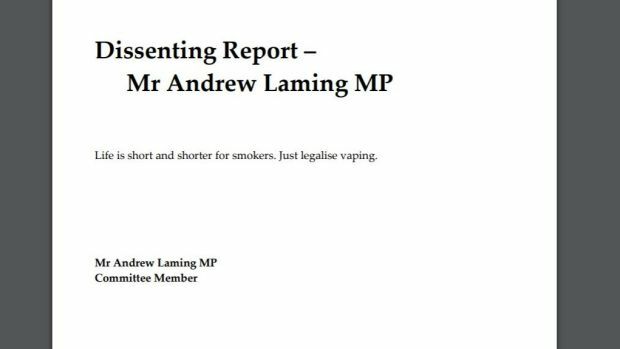 Simply legalize vaping," he wrote in his two-sentence official report, believed to be one of the shortest in parliamentary history. Liquid nicotine is classified as a toxin in Australia and is banned, meaning it and nicotine e-cigarettes can't be legally sold. 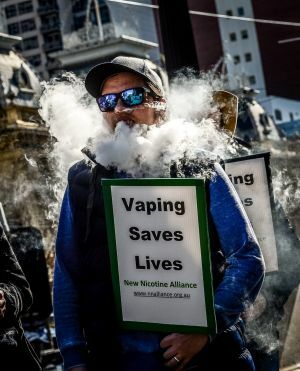 The committee heard from the medical group and enormous tobacco amid its year request, where often conflicting evidence was presented about the benefits of vaping over smoking as a quit help. Despite the fact that there was evidence to point to e-cigarettes as being better in a health sense than conventional cigarettes, concerns were raised over long haul effects and the likelihood that younger people, who have been getting some distance from cigarettes, could be attracted to vaping and become nicotine-dependent. It was those concerns which led to the official recommendations for more data before a ultimate conclusion was made. The committee's deputy seat, Steve Georganas, was one of the members especially concerned by the influence of tobacco companies in the sphere, composing that their consideration "gave enormous tobacco a shocking chance to influence tobacco strategy in Australia". "This appears to have violated the World Health Organization framework convention on tobacco control by welcoming the tobacco business to submit and testify to the committee," he wrote. "This alarmed some of the committee members and experts, for example, the Australian Medical Affiliation who additionally testified, and should caution the government. "Governments should continue to take after the advice of the independent experts on nicotine e-cigarettes." "Australia is set to fall further behind the rest of the world as the government fails to acknowledge the vital role that e-cigarettes can offer in creating a healthier society," said its chairman Savvas Dimitriou. The Australian Retailers Association (ARA) notes the final report from the Standing Committee on Health, Aged Care and Sport regarding the Inquiry into the Use and Marketing of Electronic Cigarettes and Personal Vaporisers in Australia but still calls on the Government to legalise e-cigarettes. Russell Zimmerman, Executive Director of the ARA, said the ARA's submission to the Inquiry called for retailers to be permitted to legally sell electronic cigarettes following substantial evidence of people wanting a less harmful product. "To-date, research has shown that electronic cigarettes are an effective and less-harmful alternative to traditional tobacco products," Mr Zimmerman said. "As e-cigarettes are currently only available on the black market or through personal importation, legalising the sale of e-cigarettes will assist the Government in removing the risk of unregulated and unsafe black market activity." In its final report, the Inquiry recommended further research should take place before a decision to legalise the sale of e-cigarettes in Australia is made. While the Committee Chair, The Hon. Trent Zimmerman MP, and The Hon. Tim Wilson MP recommended that the devices be made legally available for sale, under the similar regulation as regular tobacco products. The ARA welcomes the Inquiry's recommendations however, does not believe that electronic cigarettes should be subject to the same regulations as traditional tobacco products, as electronic cigarettes do not contain tobacco and are proven harm-reduction devices. 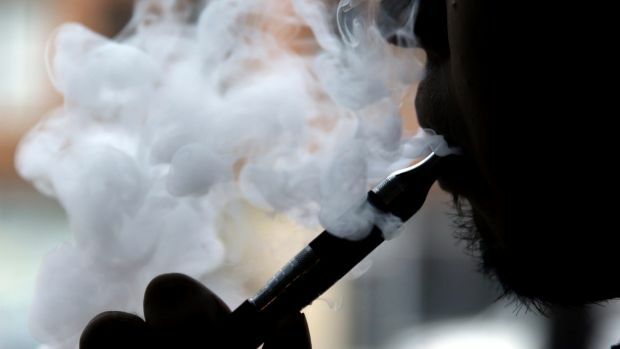 "We are calling on the Health Minister to accept the findings of the Inquiry and move swiftly to allow retailers to legally sell electronic cigarettes," Mr Zimmerman said. "We also acknowledge crossbench support for legal consumption of e-cigarettes as the US and UK already provide these tobacco alternatives." Mr Zimmerman said the current regulations around electronic cigarettes will continue to put small retailers and consumers in danger. "We need to legalise these less-harmful alternatives otherwise consumers will seek out illegal tobacco products through the black market and put their health and safety at risk."